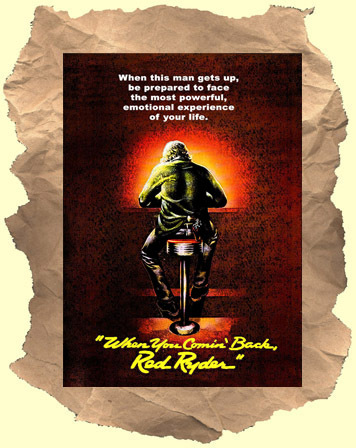 Tagline "When this man gets up, be prepared to face the powerful, emotional experience of your life"
Marjoe Gortner rules the roost and goes all-out as he and gal Candy Clark terrorize the patrons of a redneck greasy spoon. Based on a stage play, a fair amount of the action takes place in the roadside diner turned sweaty hellhole by the gun toting Gortner. A real overlooked trash rarity.